Escape a fiendish wolf before you become dinner! 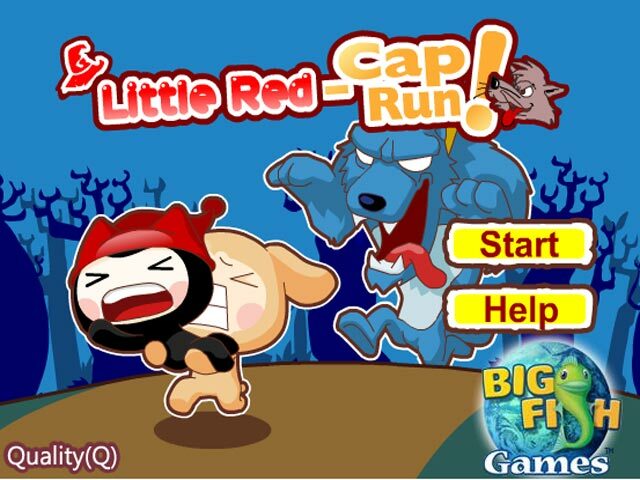 Run as fast as you can while avoiding dangerous obstacles in Little Red Cap Run!Escape a wolf before you become dinner!Escape a fiendish wolf before you become dinner! 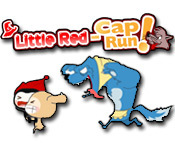 Run as fast as you can while avoiding dangerous obstacles in Little Red Cap Run! 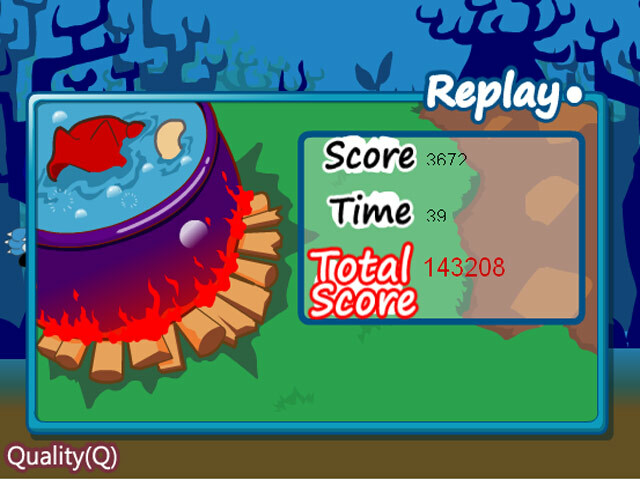 Dodge the bear traps while laying down bombs for the evil wolf! Can you blow him back to the Stone Age?